Picture of Stow on the Wold, Gloucestershire. 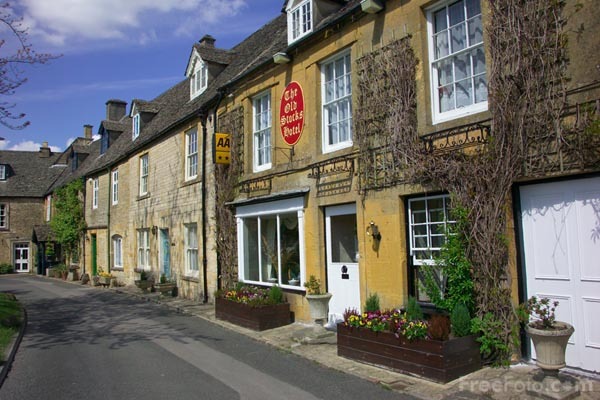 Stow on the Wold is the highest town in the Cotswolds complete with a fine medieval church. The bustling town centre is lined with shops, inns and houses dating from the 17th and 18th centuries. VIEW: More images from the category Stow on the Wold, Gloucestershire or around the same time .